This update is predicted to improve the system’s performance and fix some bugs. Apple rolled out iOS 12 Beta 7 days ago, which was cancelled due to performance issues. But Mac users have no need to worry, the latest beta of macOS has still come as expected. Almost at the same time, Apple pushed macOS Mojave Beta 7 for developers and Beta users. For macOS Mojave Beta 7, the greatest change of this update is removing FaceTime group chat, which Apple said would be brought back in the later update. That function allows the user to chat with 32 persons at the same time. Apple hasn’t yet mentioned any of other new features in the update log. It is predicted to have system improvement and bug fixes in this update. 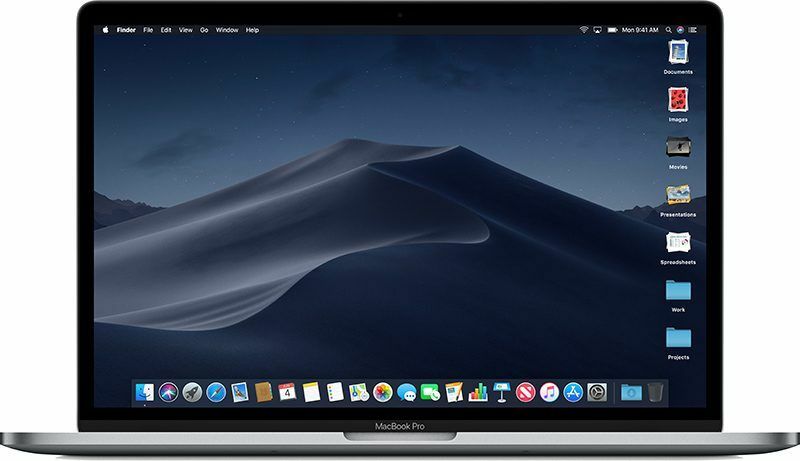 macOS Mojave brought a series of new updates, including the system-wide Dark Mode, which provides Mac users with a new browsing way for system operation. The improved Mac App Store can find excellent apps more easily than before. And the improved Finder window has a gallery view, sidebar, quick search and quick actions, making the operation and edit; and the desktop stack can quickly sort out all the files on the desktop. In macOS Mojave, apps including Apple News, Stocks, Family and Voice Memos have launched Mac, now you can control HomeKit products by using Siri on Mac. Besides macOS Mojave Beta 7, Apple has also rolled out WatchOS 5 and tvOS 12 beta 7.